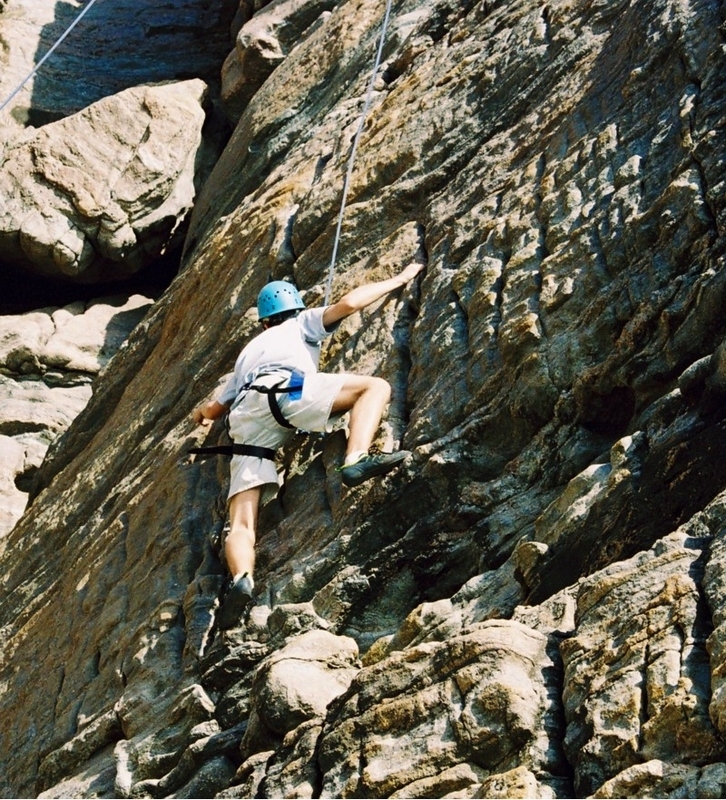 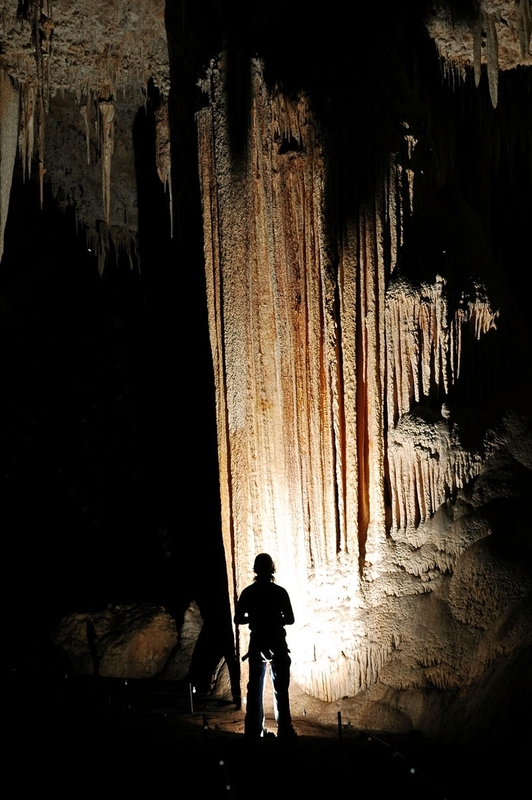 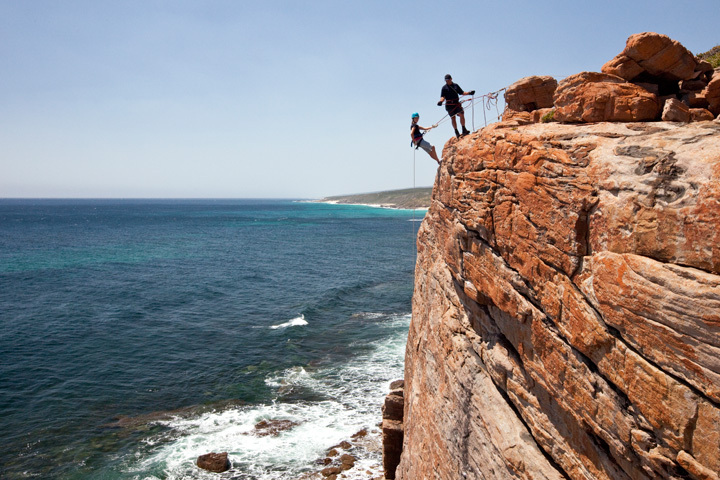 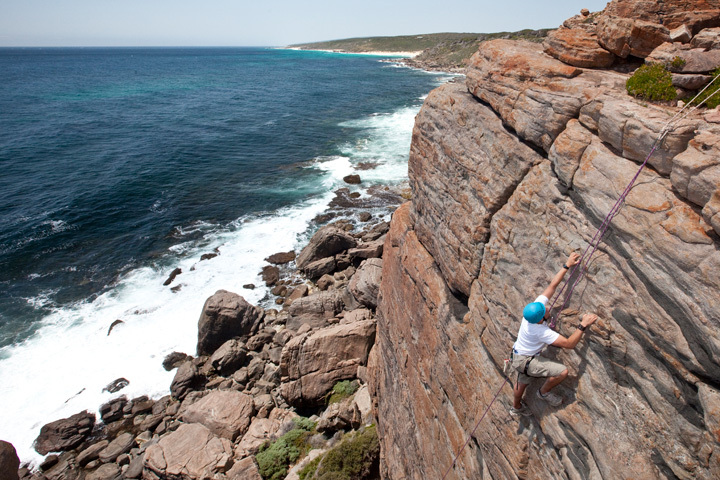 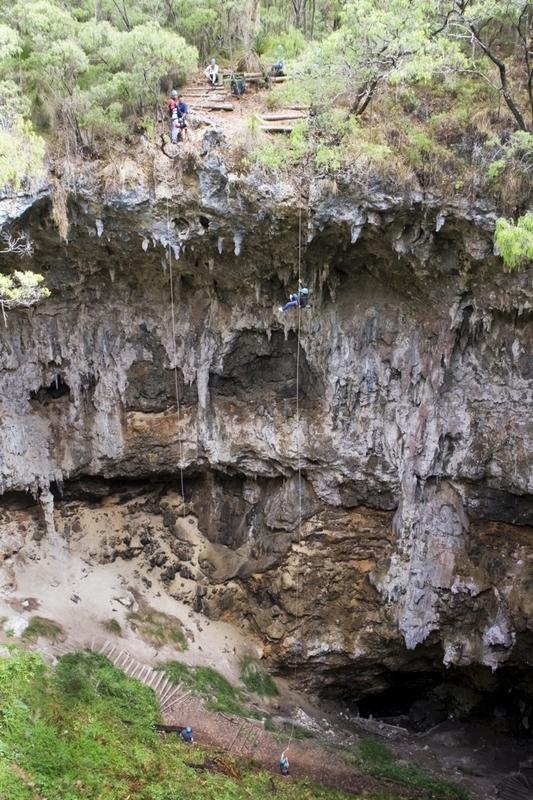 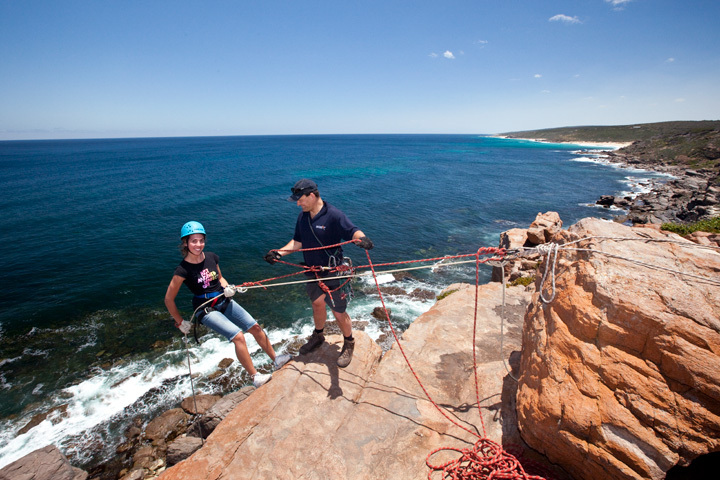 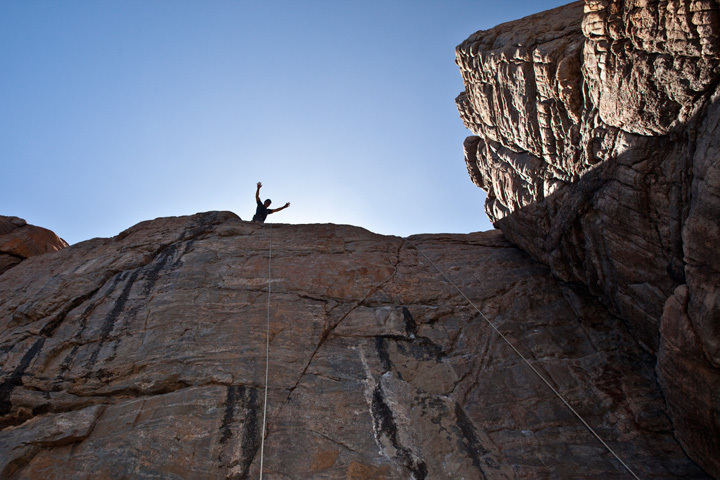 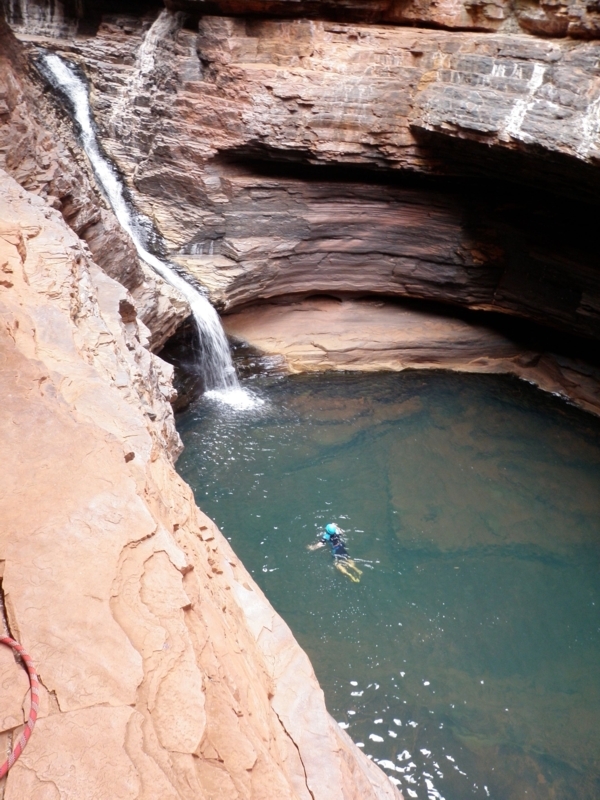 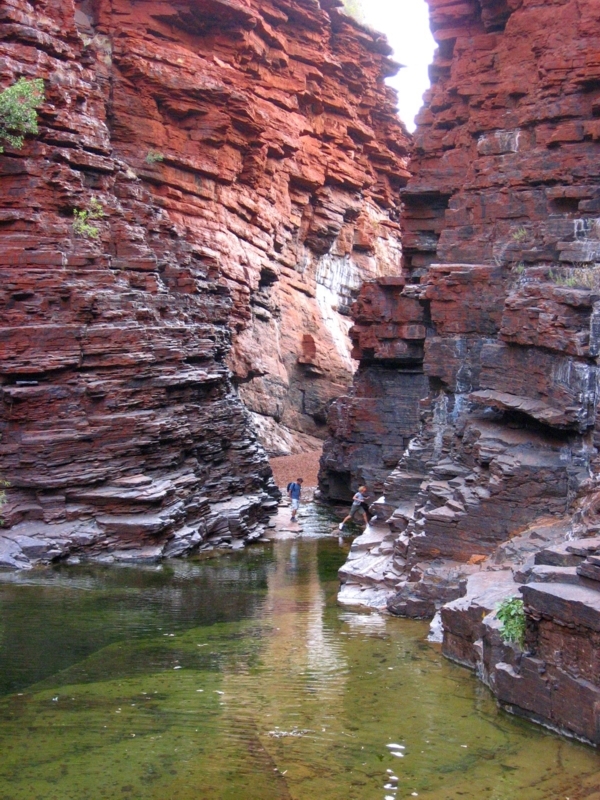 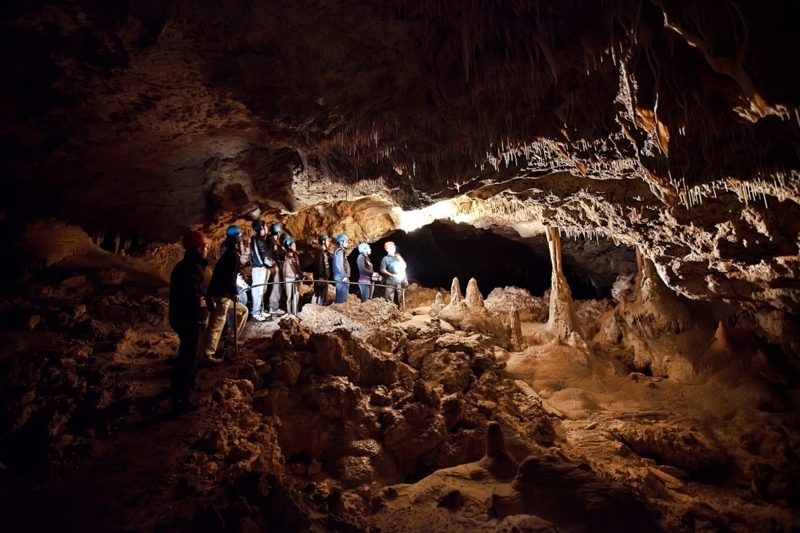 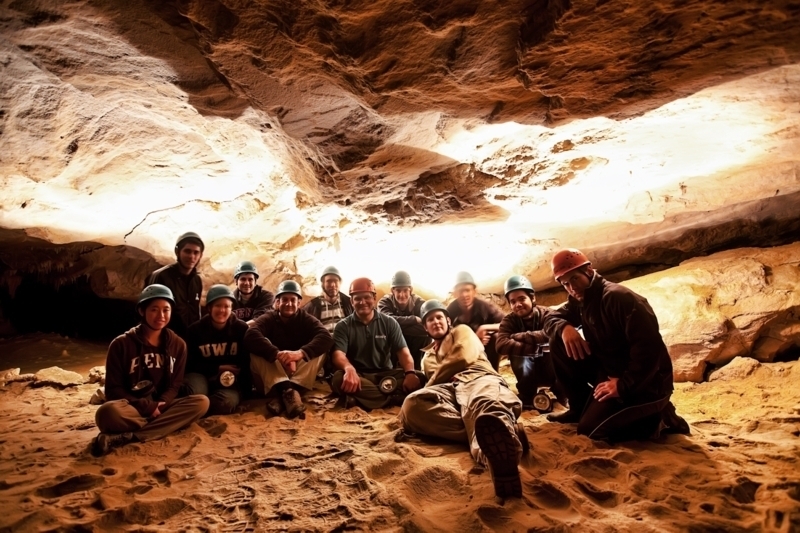 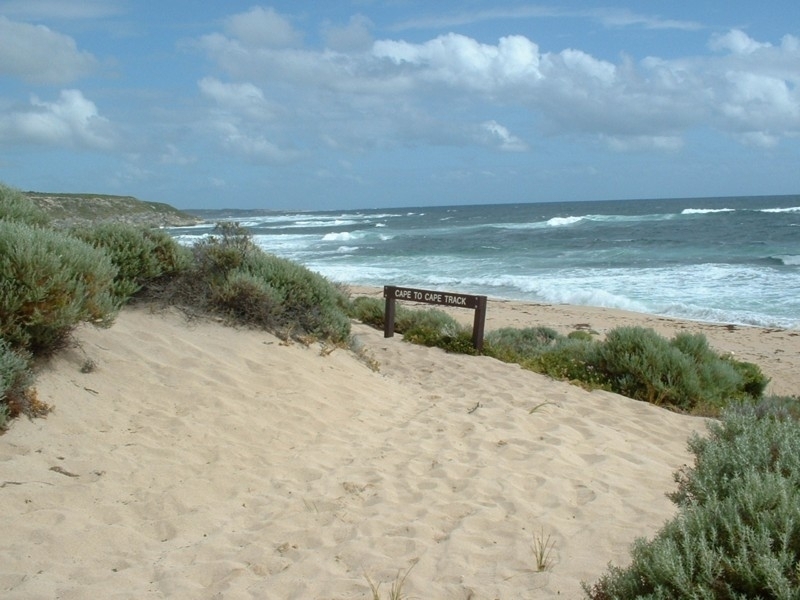 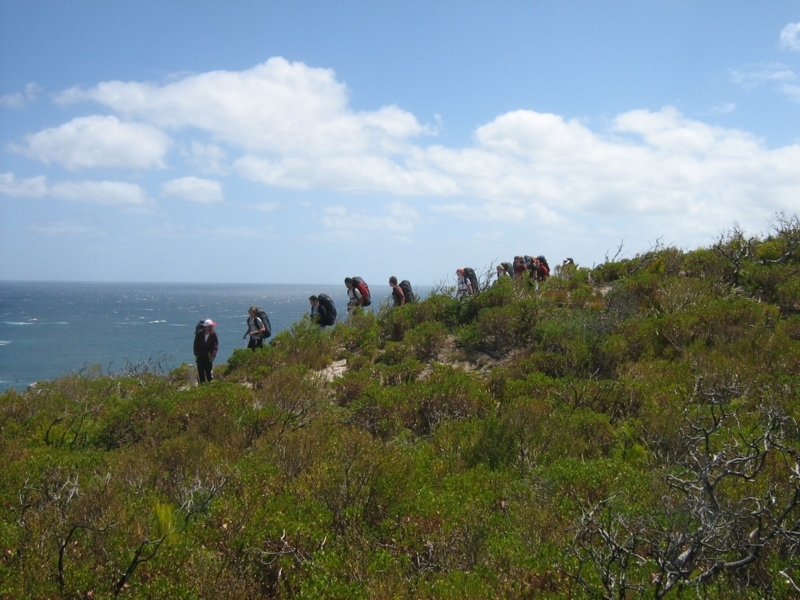 Outdoor Discoveries is a professional outdoor program provider based in the South West of Western Australia. 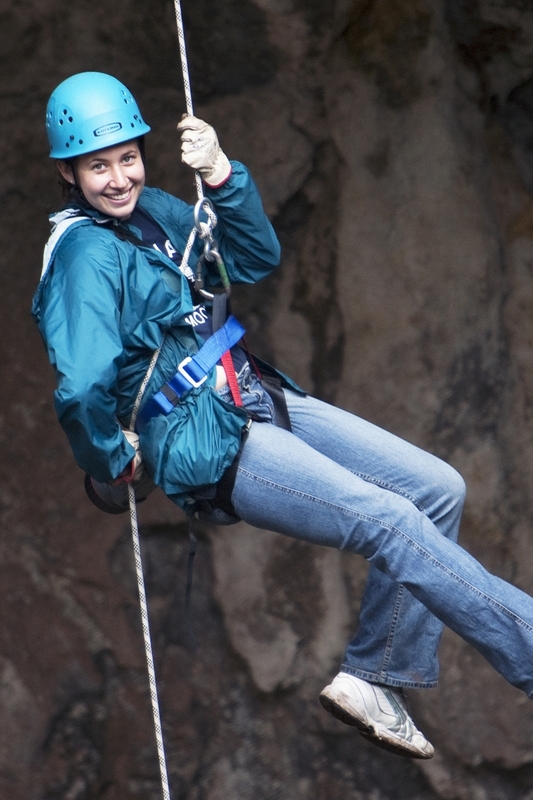 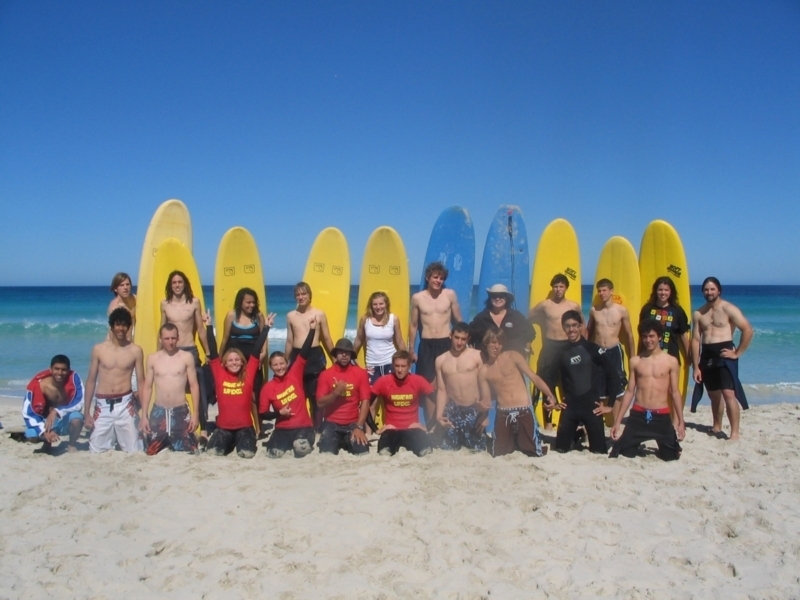 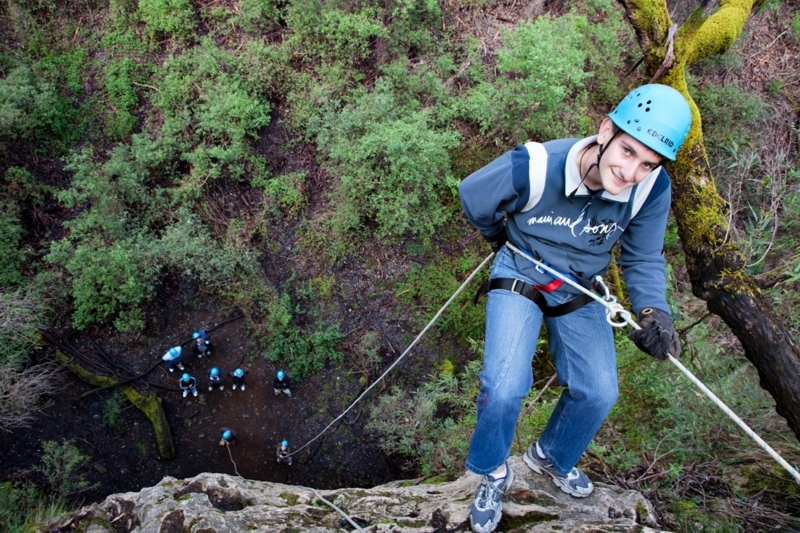 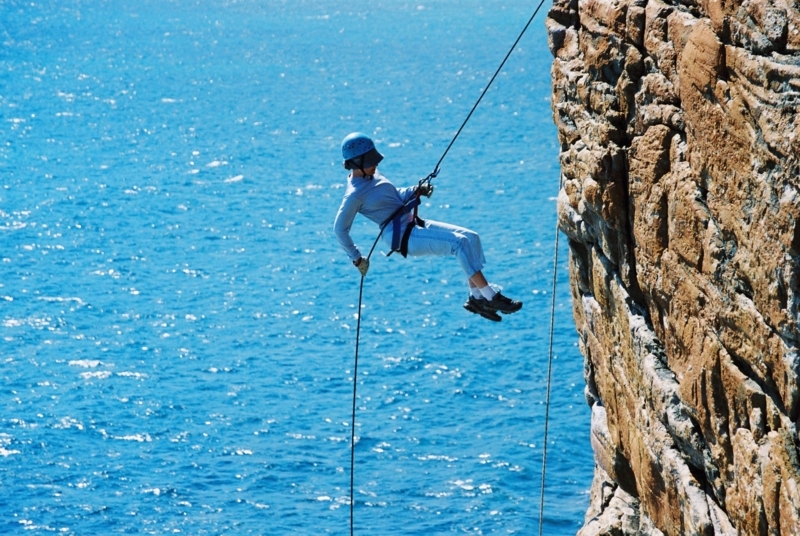 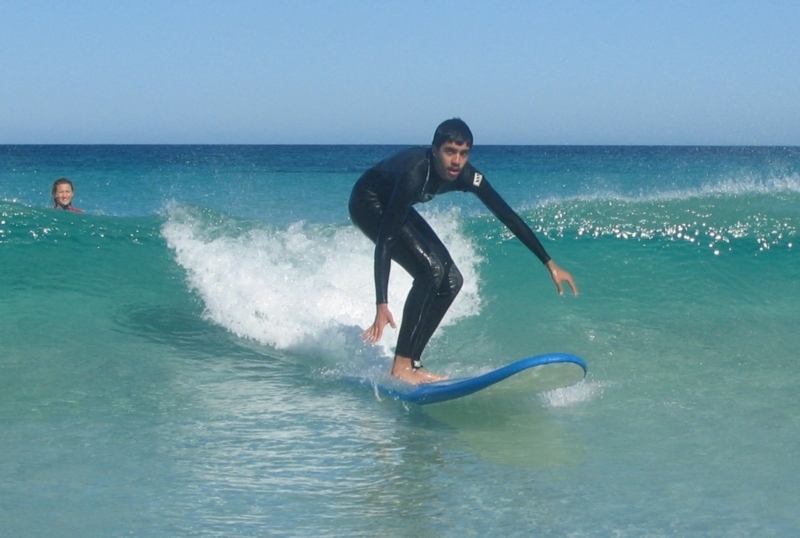 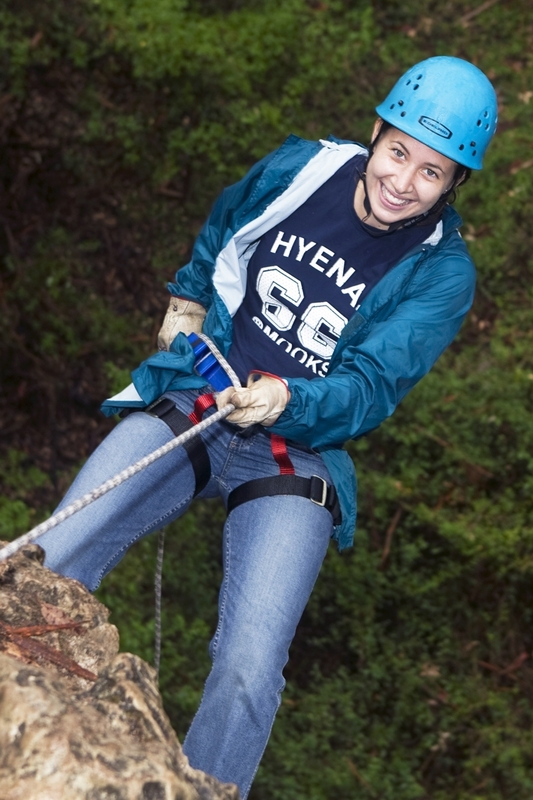 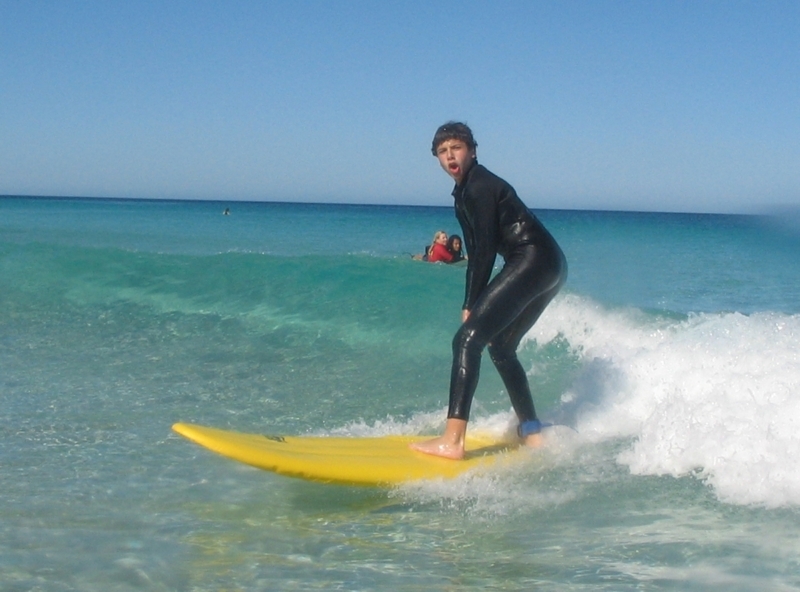 We have been providing outdoor education and recreational programs in Western Australia since 1996. 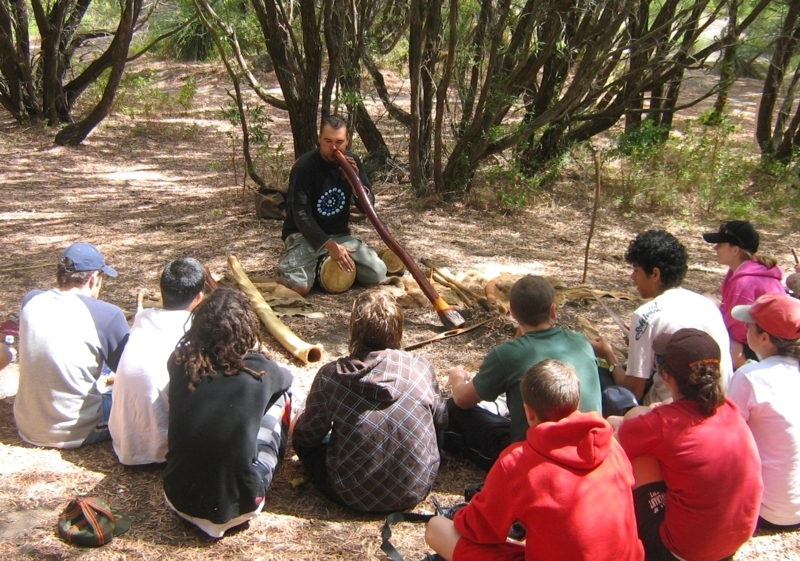 We have also been providing Week Without Walls, Adventure Interims and Expedition Programs for International Schools since 2001.